The mission of PetroGas Systems Engineering is to make our clients successful by achieving the best possible return on investment while designing safe plants, cost effectively and on schedule. 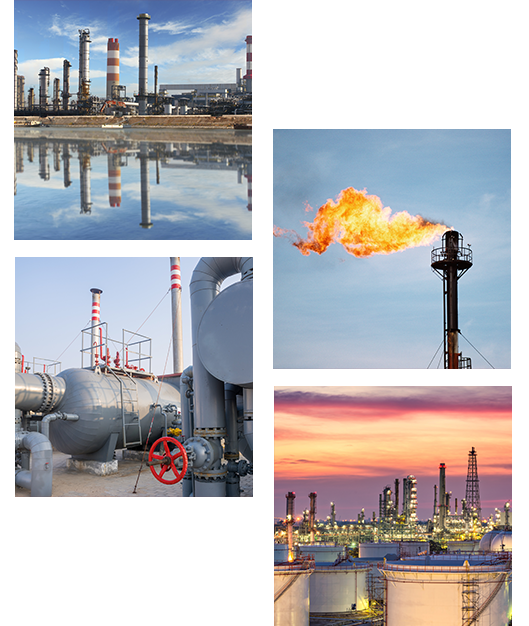 PetroGas Systems Engineering is a multinational engineering, procurement, and project and construction management services firm with offices in Houston, Texas, USA and Lagos, Nigeria. The PetroGas Systems Engineering project delivery process integrates plant operability and maintainability early in the design phase with a goal to decrease operating costs, thereby improving return on project investment.